What a Busy Weekend for the Wildcats. 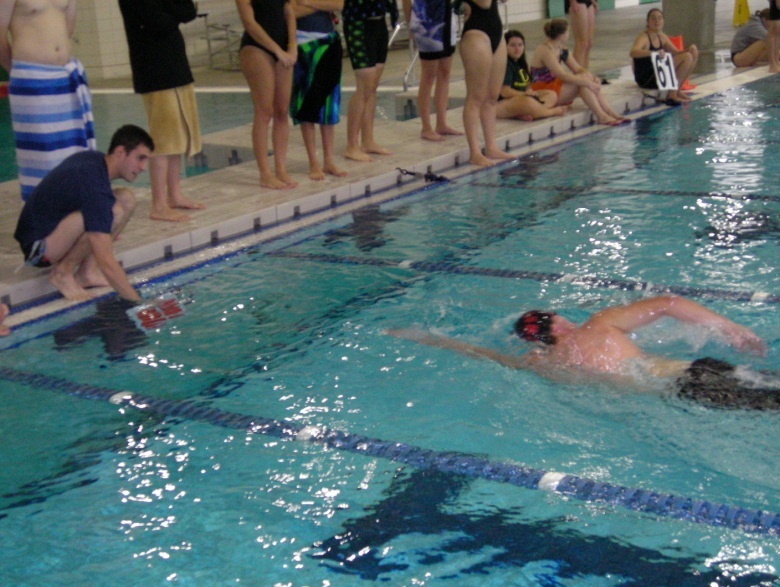 6 clubs geared up and competed during the last weekend of Winter Quarter. 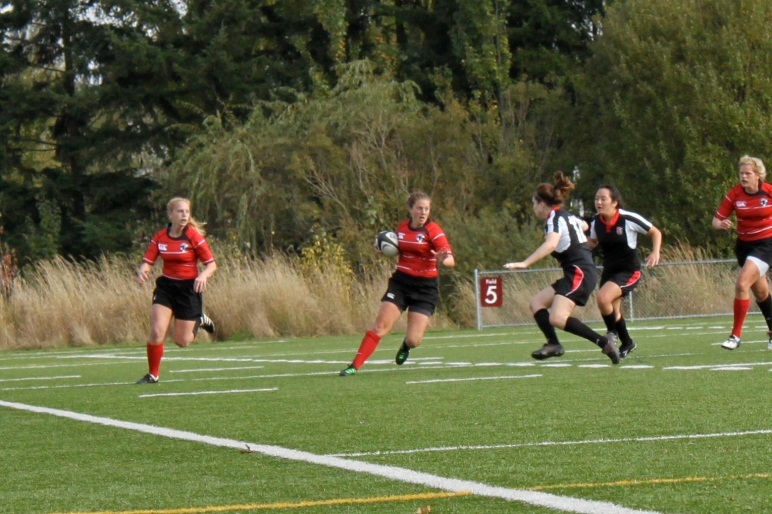 2 clubs stayed in Ellensburg and kicked off their respective seasons with wins. On the road, we had clubs finishing their season, as well as just starting. Overall Central performed extremely well and it is shaping up to a successful year for Central Sport Clubs. On Saturday, the Wildcats beat UC Davis 39-5 in a D1-A Match. This match begun the Wildcats D1-A schedule and up next for them is the Gaels of St. Maries on March 24th in Moraga, California. With only limited practice time, the Wildcats begun their Northwest Collegiate Club Soccer Conference(NCCSC) Schedule with a 2-0 shutout over the visiting Eagles of Eastern Washington. 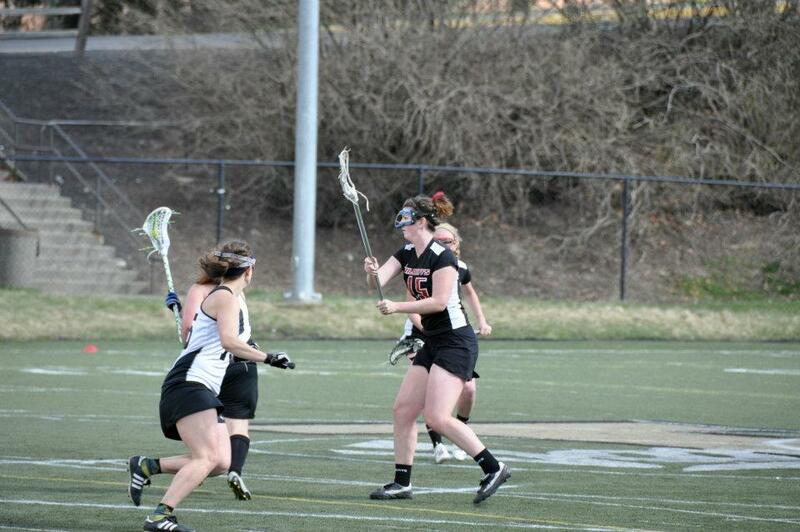 This was Eastern’s second conference match of the spring, losing to Gonzaga 4-3 last weekend. Central widened the gap between first and second place in the NCCSC, leading Gonzaga by 5 points now. Central Wrestling one upped themselves from their last competition. After earning third place as a team in West Coast Regional, the Wildcats fought hard for a seven place finish in Division 2 at the NCWA National Tournament. On the women’s side, we had not only two All-Americans, but a National Champion. Christina Ordonez became the first CWU Woman to win a National Title in wrestling. Cady Chambers finished third, making her a 4x All American. 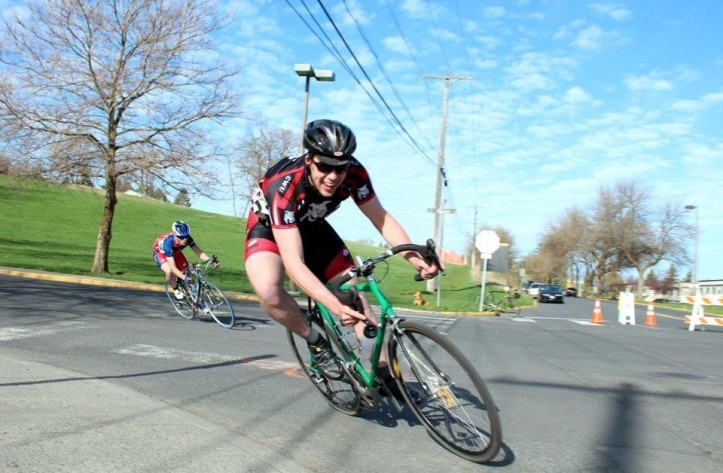 Central Cycling traveled to Corvallis, Oregon this weekend and performed very well. The team was very inexperienced with cycling races, having only three riders with race experience. Central’s Andrew Austin, finished second in the Men’s B road race, Austin is fifth overall in Men’s B.Tyler Beeson duked it out with fellow Central rider Patrick Lewis as they sprinted to finish line in the Men’s C race where Beeson finished third and Lewis 10th. Lewis and Beeson are both third overall in the Men’s C class. As a team Central is in 11th place out of 15 teams. Central begun their post season in Silverton, Oregon by placing two riders into Zones which will be hosted by Stanford University on April 7th and 8th. The riders names were not available at the time. This entry was posted in CWU Sport Clubs, Rugby, Wrestling and tagged andrew austin, corvallis oregon, soccer, sports, st maries on March 12, 2012 by cwusportclubs. 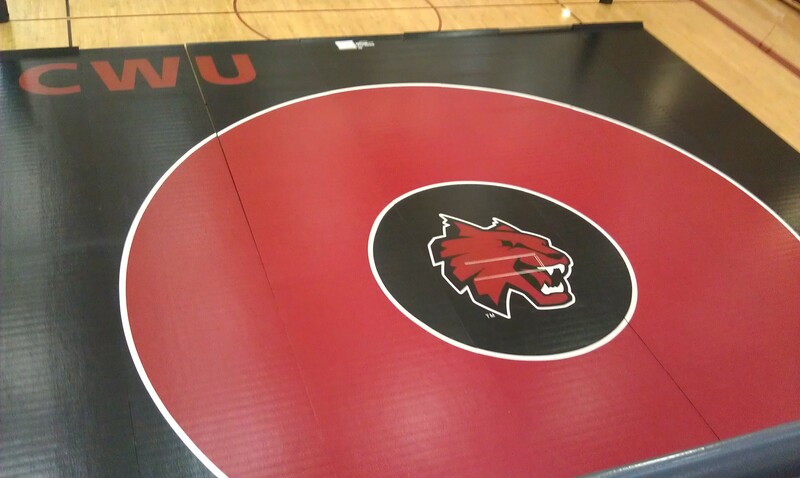 Central Washington University Wrestling will play host to the Washington State Duel Meet sanctioned by the National Collegiate Wrestling Association, this meet will mark the first of three post season tournaments the Wildcats will participate in. The triple dual meet will feature CWU, Evergeen State College, and Eastern Washington University. Central and Eastern have met twice this season, with home and away duels, splitting the season series. Evergreen State College will travel to Ellensburg for the first time this season, but their athletes are familiar with Kittitas County. Two wrestlers from Evergreen prepped at nearby Kittitas High School, Nate Poulsen and Gunnar Genge. Poulsen, a sophomore, wrestles at 165 lbs. Meanwhile Genge, a freshman, wrestles at 174 lbs. Wrestling begins at 1pm at the CWU Rec Center on Court D. Bleachers are available for seating. Hope to see you there. This entry was posted in Wrestling on February 8, 2012 by cwusportclubs.